Going to the cinema seems to be an occasion rather than a hobby for me at the moment and after being invited to review Vue in The Light, Leeds, it’s given me a bit of a kick to try and change that. I’m definitely that person who will sit through the trailers of a film (I have to be on time for things and that means I’ll be there watching them all as the cinema slowly fills up) and say ‘yep, I want to see this, this and this’, but I never get round to it. I work in central Leeds and Vue is a mere 15 minute walk from my office. As the entertainment venue has about a million screens (and by that I mean, 14 screens), when a film has just come out, there are showings literally all the time and that means that popping to Vue after work rather than the pub is definitely something I should be doing more often. All of the screens are ultra HD and the seats are super-comfy too. 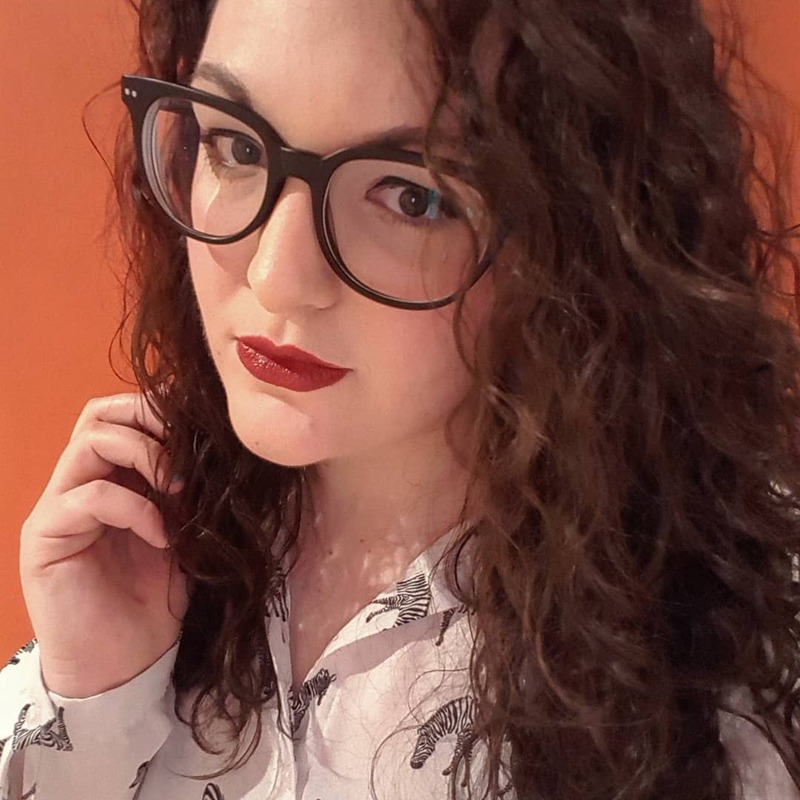 If you’re feeling fancy, there are VIP seats too which recline – perfect if you’re going to see something you’ve been looking forward to for ages (this was me when I went to see Jurassic World, The Fallen Kingdom earlier this year!). Though the site has been there for years now, you can tell that it’s had a lot of TLC as it feels new. The sound quality is incredible and it means that big scenes feel really intense – so much better than waiting for a film to come out and watching it online later. It’s also cheap. Though my ticket was complimentary as part of the review, it’s £4.99 for a standard ticket AND if you have Meerkat Movies, two of you can go to Vue for less than a fiver on Tuesdays and Wednesdays. You won’t be able to get a date night that cheap anywhere else! Especially given that the only other cinema in Leeds city centre requires you to take out a mortgage to buy a ticket because it’s that expensive. When it’s just a fiver all week, it makes it great for family outings that won’t break the bank. If you’re not feeling a new release, there’s plenty going on with live theatre and musical events, classic film screenings and plenty of Christmas movies in December too! As I don’t have kids, my main priority when saving dollar’ on a ticket if having money left over for a Tango Ice Blast. Vue has all the snacks you could want (sweets, chocolate, popcorn, every flavour of Ben and Jerrys under the sun) but nothing compares to a blue raspberry Tango ice blast when you’re in the cinema. If you’re on Slimming World like me, a dynamite cup (the biggest one) is only 5 syns and personally, I’d rather have that than sweets in a film. I’m so pleased that Vue invited me to review the entertainment venue as it’s really rekindled my love of going to the cinema. 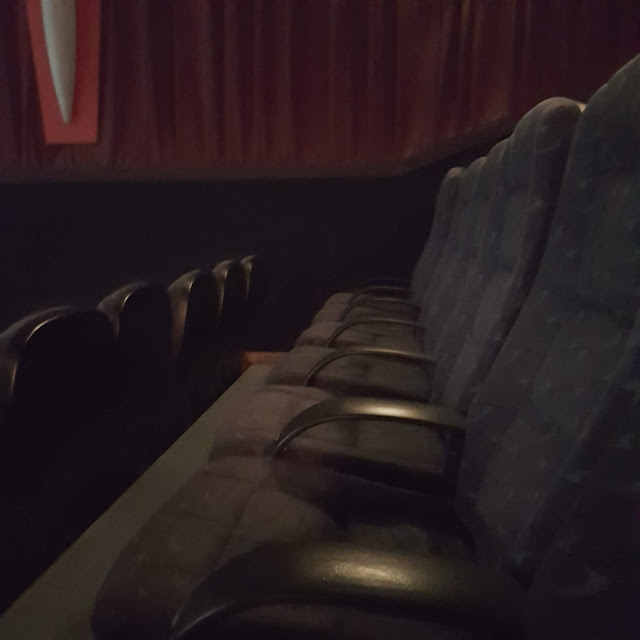 I love picking my seat (so that it’s the furthest away from anyone else), grabbing some refreshments and watching a film or live event on the big screen to switch off for a couple of hours. It’s a break from social media, from WhatsApp messages and work, and it forces you to concentrate on the film without distraction which is something I really enjoy. 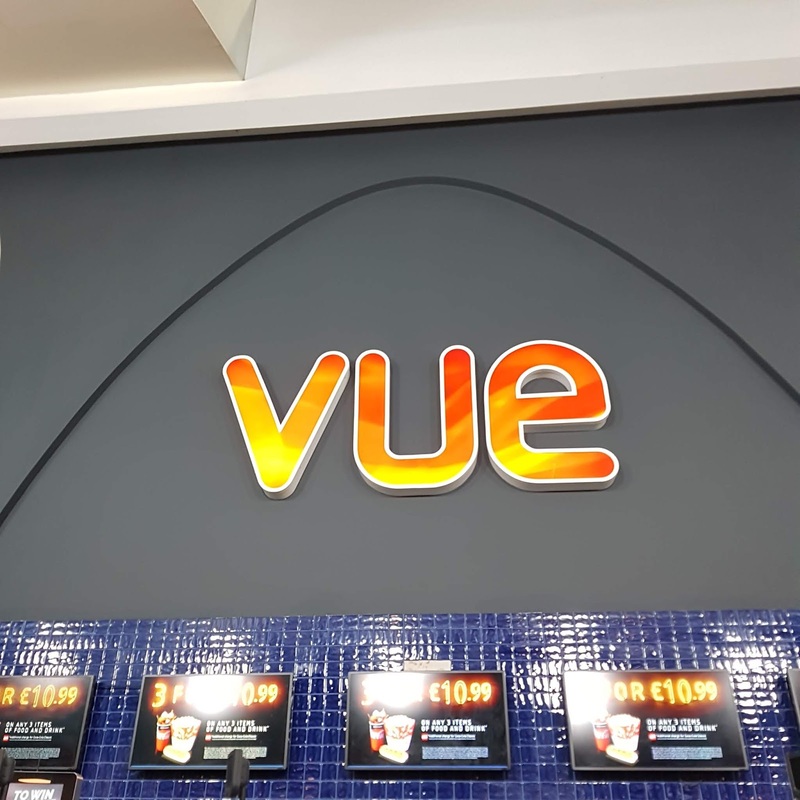 Have you visited Vue recently? What did you go see? Let me know in the comments.